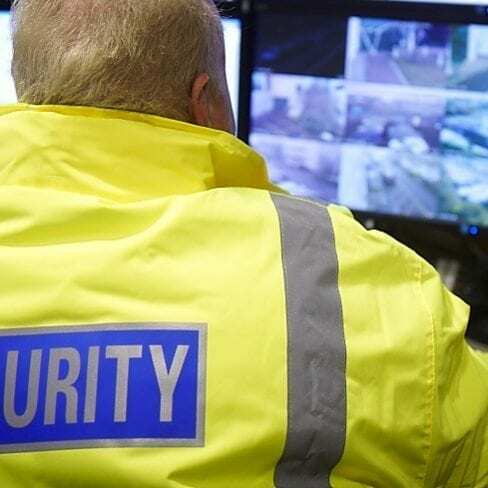 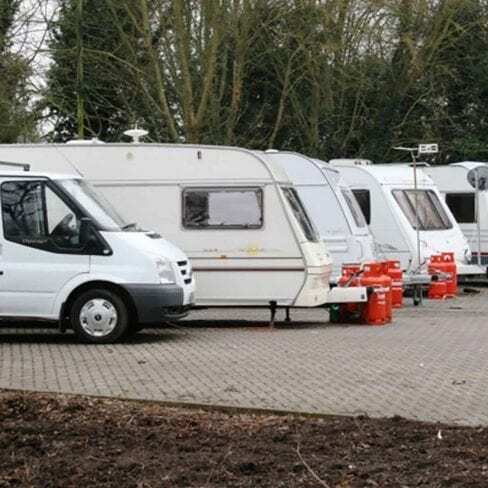 Risk Management Security are specialists in providing Security Services within the Private & Public Sectors throughout Buckinghamshire, Berkshire & Oxfordshire. 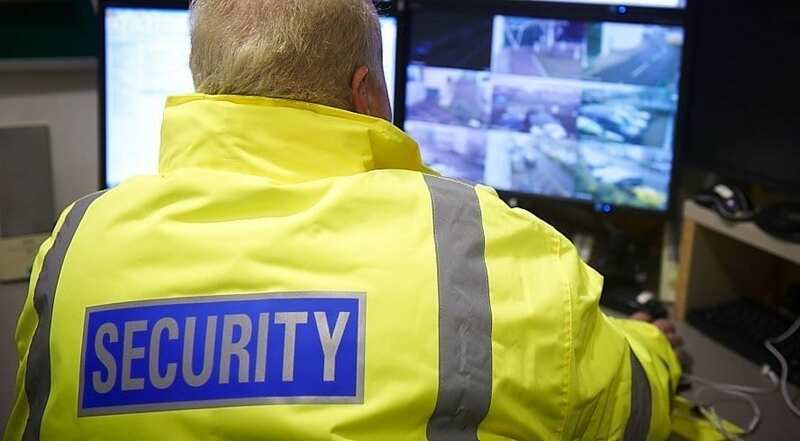 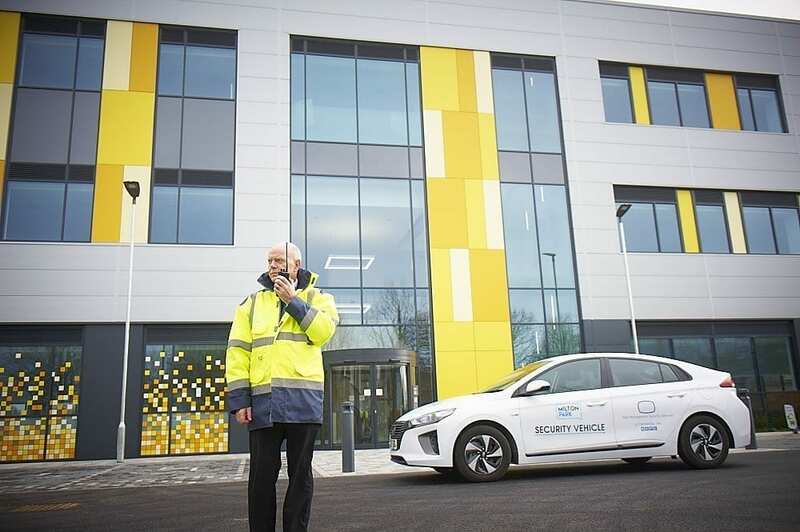 Risk Management Security Services was established in 1976 and has developed as a market leading security company in the provision of Keyholding & Alarm Response, Manned Guarding, Mobile Patrols, Dog Handlers, Security Systems and Combined Security Solutions. 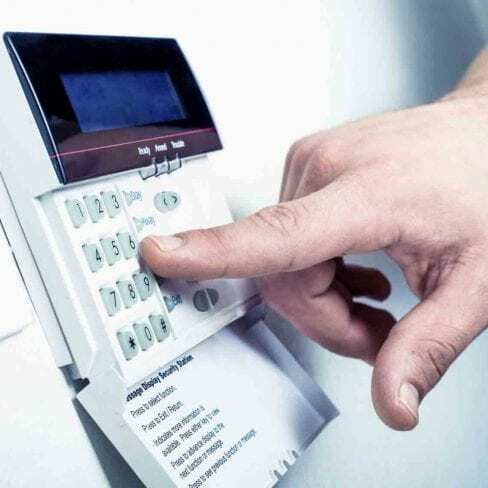 Security is the degree of protection you have against danger, damage, loss and crime. 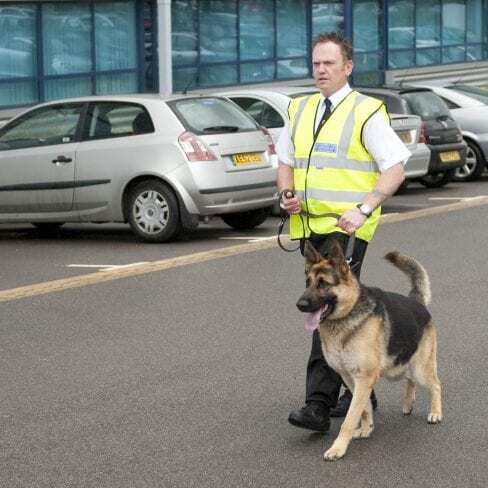 At RISK we provide a total security service to customers by continuously enhancing our capabilities in a range of security services. 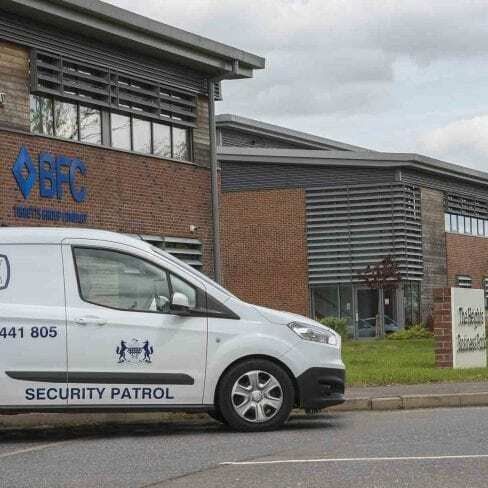 Please see our range of services below. 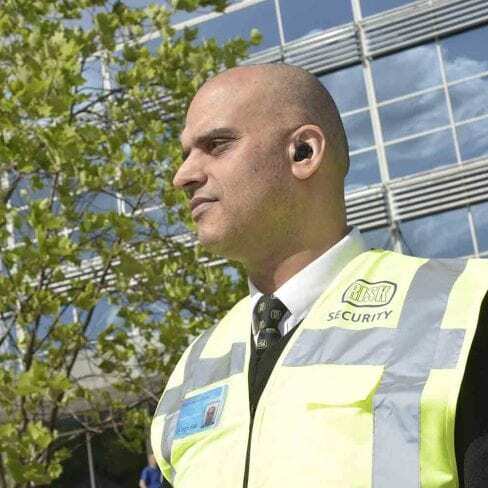 The RISK Management Recruitment Process for Hiring a Security Officer – Static and Mobile Patrol Roles. 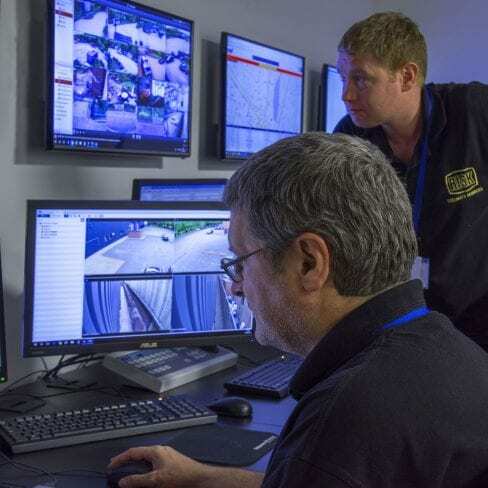 What are the Benefits of a Combined Security Solution & How can RISK help?